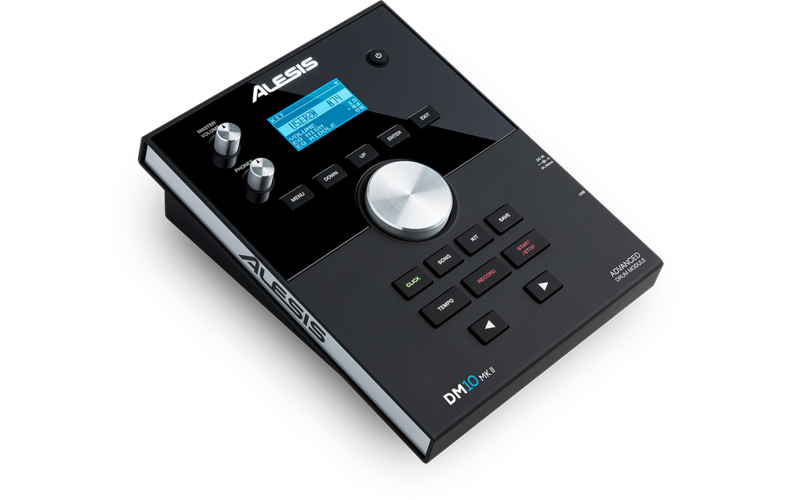 The Alesis DM10 MKII Studio Kit is a premium nine-piece electronic drum set with our exclusive Alesis dual-zone mesh drum heads (U.S. Patent 9,424,827) that deliver an unprecedented degree of realistic drum “feel” and personal expression for modern electronic drummers. 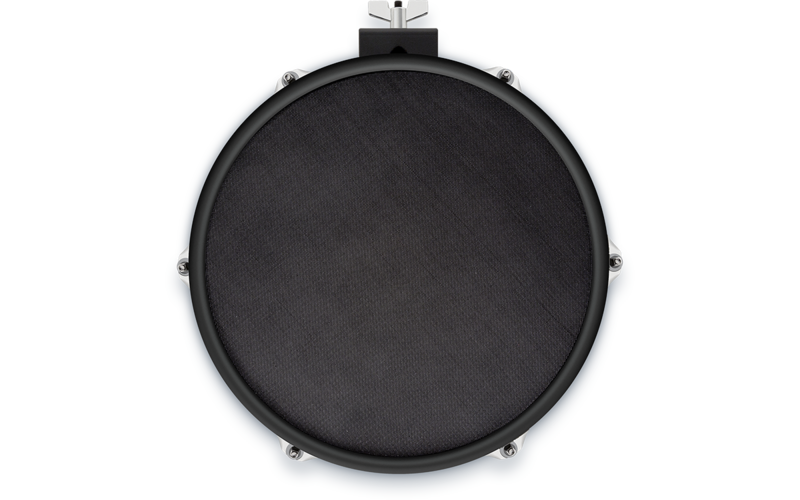 These ultra-quiet mesh drum heads come closer to duplicating the feel of an acoustic drum head and their natural rebound better than any previous Alesis electronic drum kit. 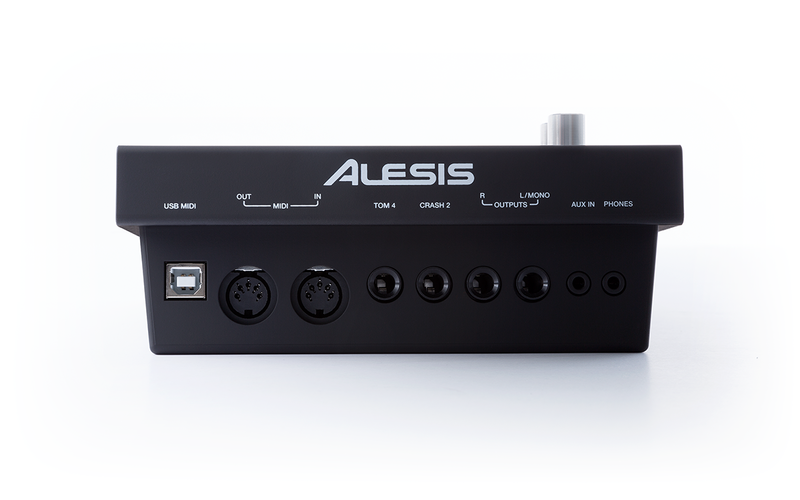 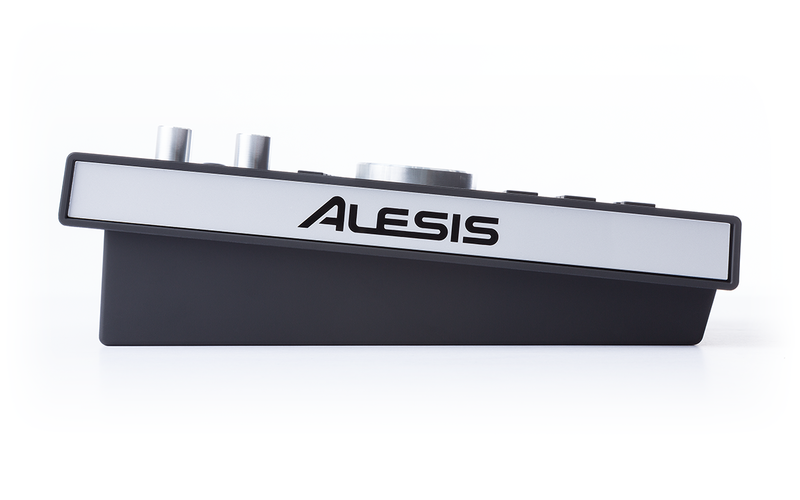 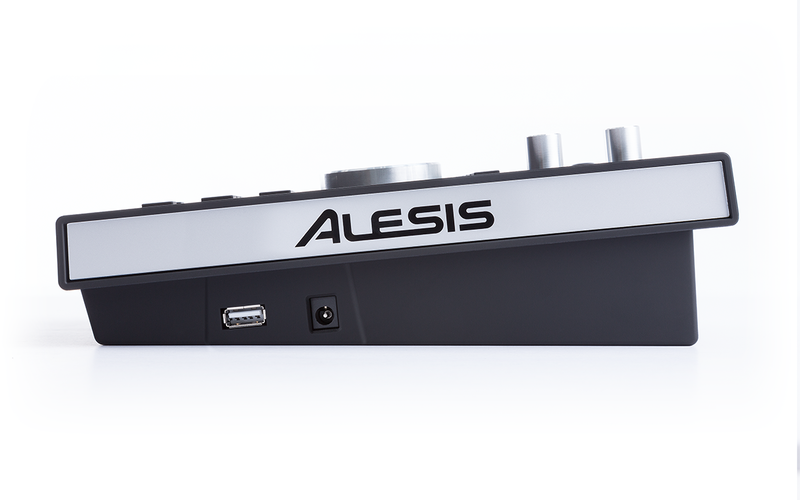 The Alesis mesh drum heads have a precise adjustment knob so drummers can adjust the heads to provide the exact response that best suits their playing style. 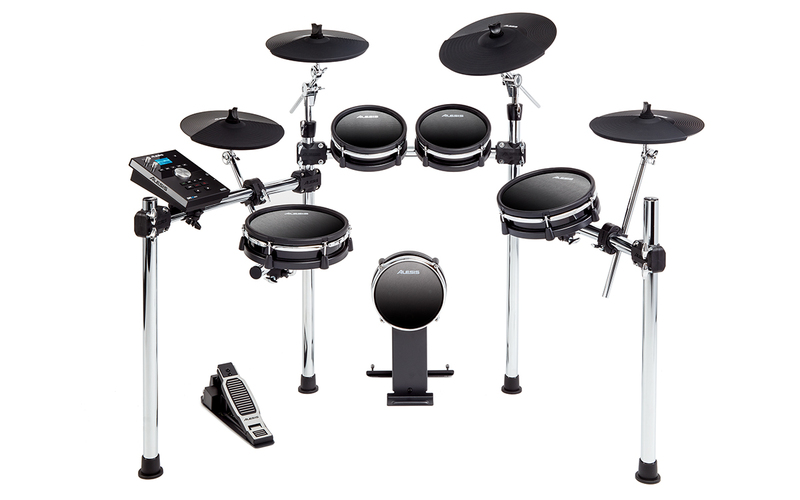 Designed for the studio and live performance, the DM10 MKII Studio Kit is a premium Nine-piece electronic drum kit and comes complete with five drum pads (8/8/10” toms,10” snare pad, and 8" Bass drum), four cymbals (12” hi-hat, two 12” crash, and a 14” three-zone ride), and the heavy-duty quick lock chrome Rack. 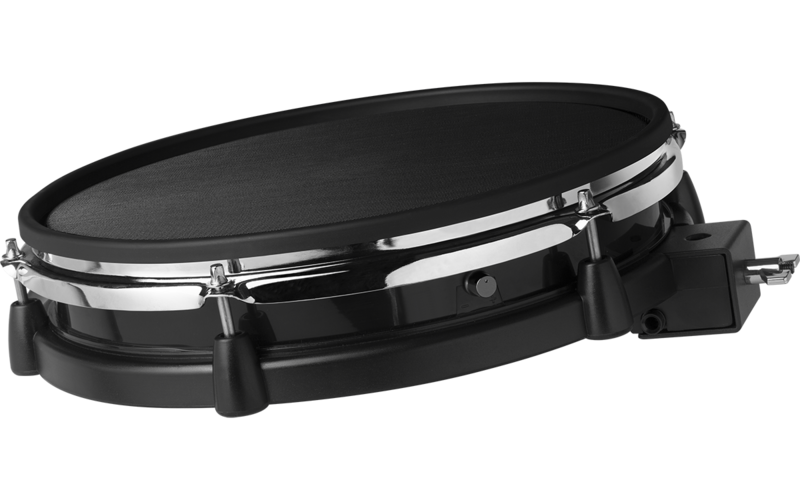 It’s equipped with the exclusive Alesis tightly woven black mesh drum heads that dampen acoustic noise and provide a singularly natural drumming experience. 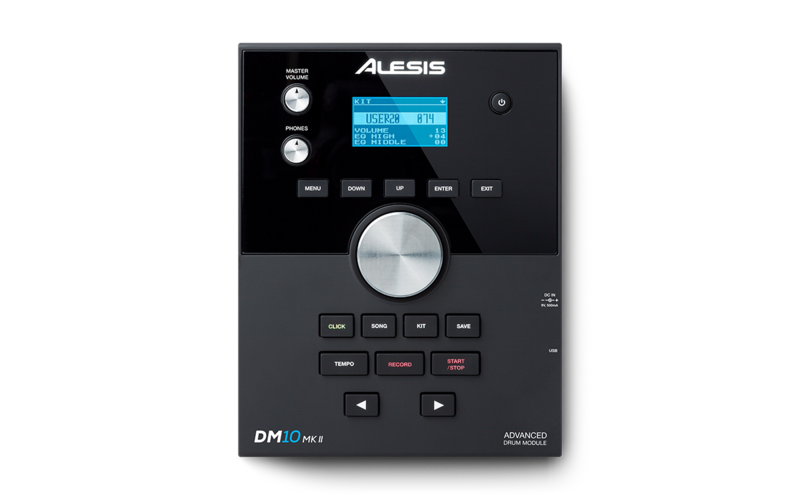 Players will immediately notice the improved feel, response, and reduction in acoustic noise, making the DM10 MKII Studio Kit ideal for quiet late-night practice sessions, as well as live performance and no-compromise studio recording.